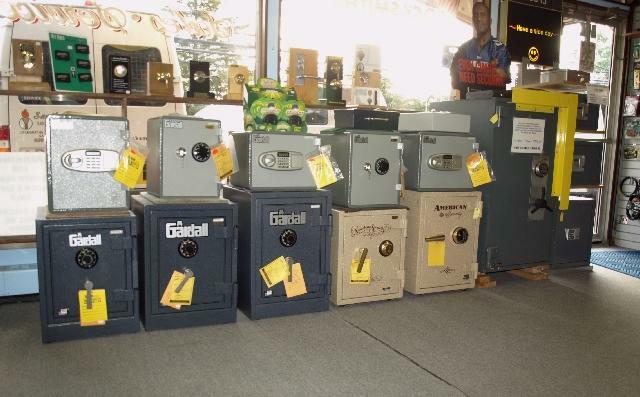 Gardall, American Security, CSS and Permavault. 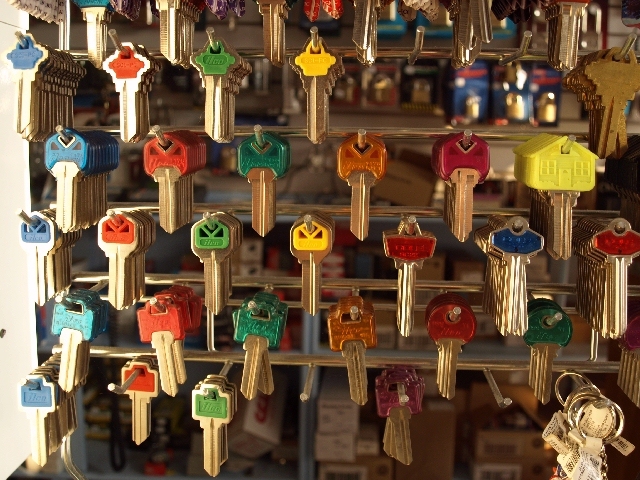 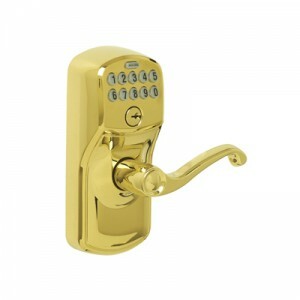 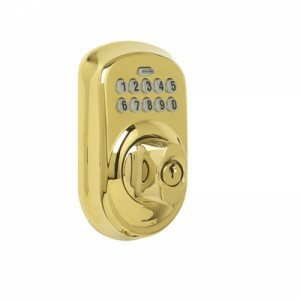 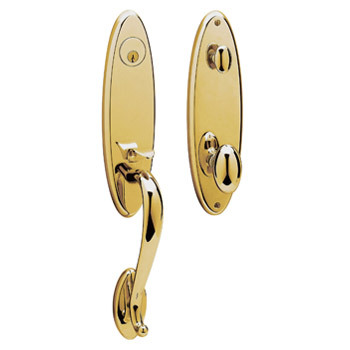 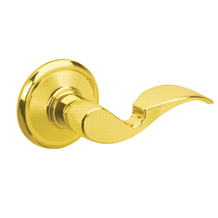 We carry a large selection of keys from most major manufacturers and specialty keys. 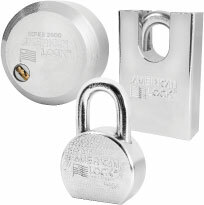 Copyright © 1996-2010 South Penn Lock & Safe Co. All rights reserved.